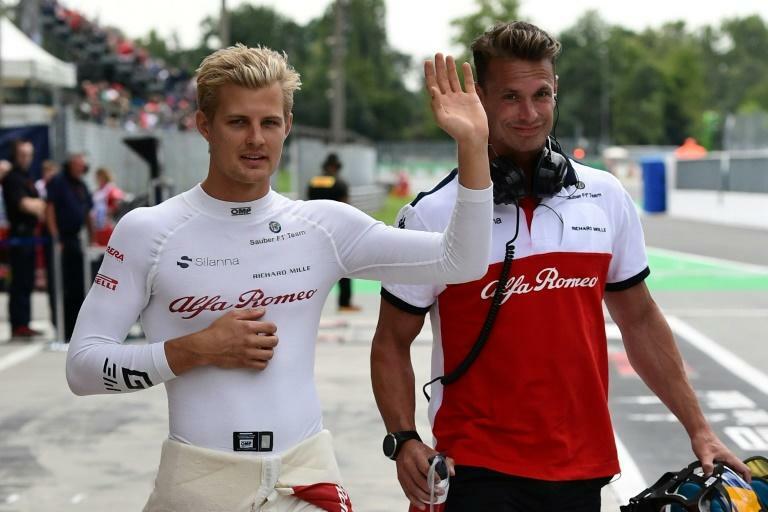 The second free practice for this weekend’s Italian Grand Prix was red-flagged to a halt after three minutes on Friday when Marcus Ericsson was involved in a high-speed accident. The crash happened as Ericsson approached the chicane, having accelerated to close to 350 kph. The Drag Reduction System (DRS) on his Sauber’s rear wing remained open as he braked, perhaps causing the lurid swerve and massive impact. 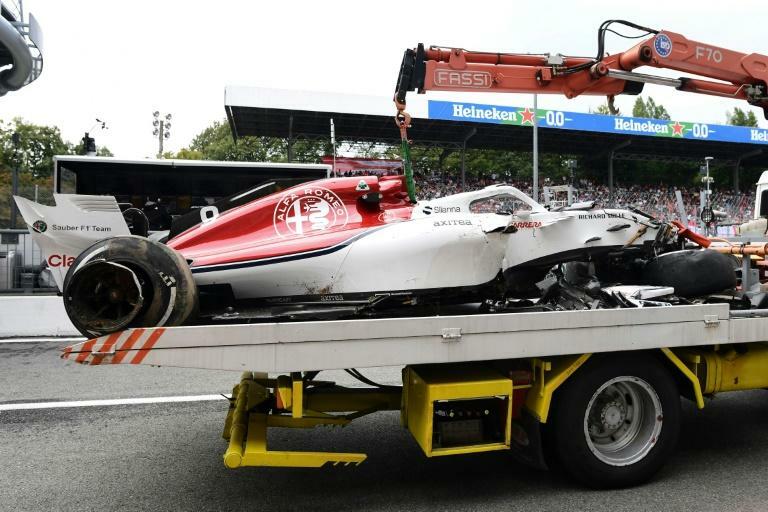 For the Sauber team, it was the second major smash in less than a week following last Sunday’s multiple collision in which Fernando Alonso’s McLaren flew across the cockpit of Charles Leclerc's car on the opening lap of the Belgian Grand Prix. The session, run after the morning’s opening practice was affected by wet conditions, re-started after a 20-minutes delay.